Are your students working on History Day projects? Are you observing Native American Heritage Month (November) or getting ready for Black History Month (February)? Maybe you have students who would like to learn more about their own communities or discover the rich history and contributions of others. We can help with print and online resources and friendly staff assistance available at all our libraries or via phone, email, text, or live chat with staff. You can access our online resources for free from school or home with your Hennepin County Library card and at all our library locations. Many of our online resources provide access to primary sources, which were written or created at the time of an event or historical period. 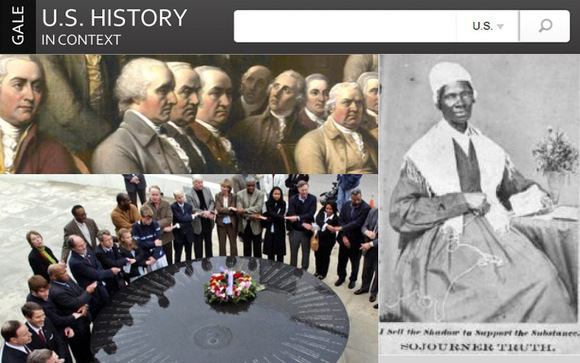 Primary sources can include newspaper articles, diary entries, and video or audio footage of speeches. To find online resources with primary sources, use the website search tab on hclib.org and enter "primary sources." Middle through high school students can find primary sources, secondary sources, and full-text journal articles covering all areas of United States history in U.S. History in Context. These rich collections feature a variety of digitized materials related to the history of Minneapolis and Hennepin County, drawn from the Library’s Special Collections. The collections can be searched or browsed, and all of the content can be viewed online and downloaded. These collections include a wide array of primary sources including photographs, posters, letters, programs and menus. 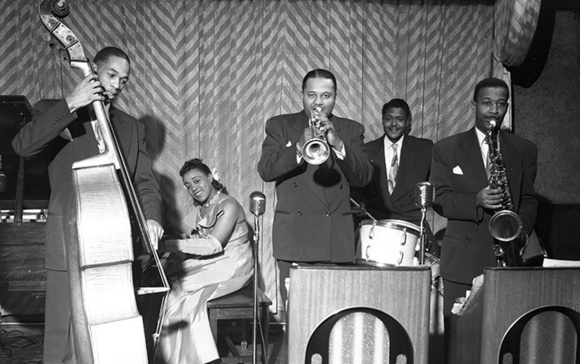 John F. Glanton Collection: Over 800 photographs of the African-American community in Minneapolis and St. Paul in the late 1940s. Minneapolis Newspaper Photographs Collection: Thousands of photographs of Minneapolis scenes, buildings, and people from the 1920s, 30s and 40s. Jeffrey P. Grosscup Collection: Over 400 photographs of Twin Cities people and scenes from the 1970s, 80s and 90s. We have book lists for a variety of genres, interests, and reading abilities covering everything from historical fiction to poetry. All of our lists feature diverse characters, settings, and perspectives so youth can see themselves reflected in their reading and also see the world through others' eyes. Explore our book lists for teens and book lists for children. February is Black History Month, so now is the perfect time to encourage your students to start reading fiction and nonfiction that will deepen their understanding of African American history and culture. Get personalized help at these research open houses where librarians, Minnesota History Day staff and University of Minnesota mentors will help you make sense of and break down your project into workable phases. Mini-lessons on a range of topics and sample projects will be available too! 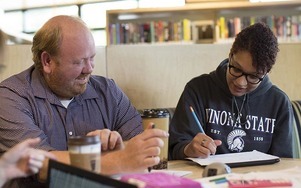 The K-12 Homework Help program is a free in-person tutoring program offered after school at 12 Hennepin County Library locations. Students can drop in during program hours to work with trained tutors on specific assignments or on skill building over time. For locations and times, see the Tutors at the library schedule. 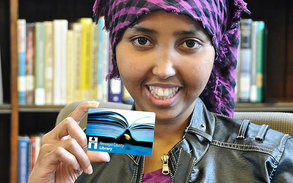 It’s free to get a Hennepin County Library card! Students can get a card in-person at any library location or apply online and their card will be mailed to them. No parent signature is needed. Apply online for a library card. 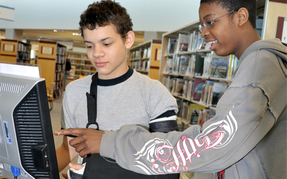 You and your students can receive in person help from library staff at any library location. You can also Ask Us your questions via phone, email, text, or live chat with staff. Chat is available Monday-Thursday 9-9, Friday-Saturday 9-5, and Sunday 12-5.